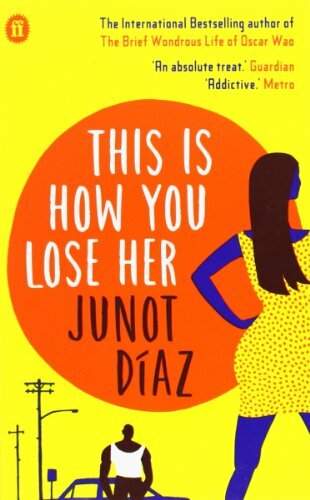 by Junot Diaz | Literature & Fiction | This book has not been rated. Registering so that I can leave it in London for soemone else to find once I've read it. Left in the phone booth by Christchurch Gardens.